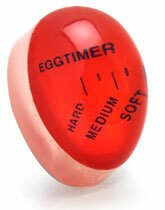 Have you seen this egg timer it’s awesome omw it’s awesome so awesome I saw it at @home first but I think it was round about R300 and I thought I don’t eat hard boiled eggs nearly enough to warrant the price. WHAT?! I could buy shoes with that. Then I saw Crazy Store had it for R22 and I was like, “surely this can’t be the same thing”, but I bought it anyway because I like novelties… but the thing is it’s not just a novelty, it really works. Rob and I like our eggs worlds apart, he likes his so hard it’s blue and I like to dip toast in mine. So now I just pop this in the water with the eggs and when it changes colour to the soft mark I take mine out and when it changes at the hard mark I take out his. AWESOME!!! Everlid containers have changed my world, the thing is we go through containers like crazy, honestly we keep loosing lids, It drives me batty. 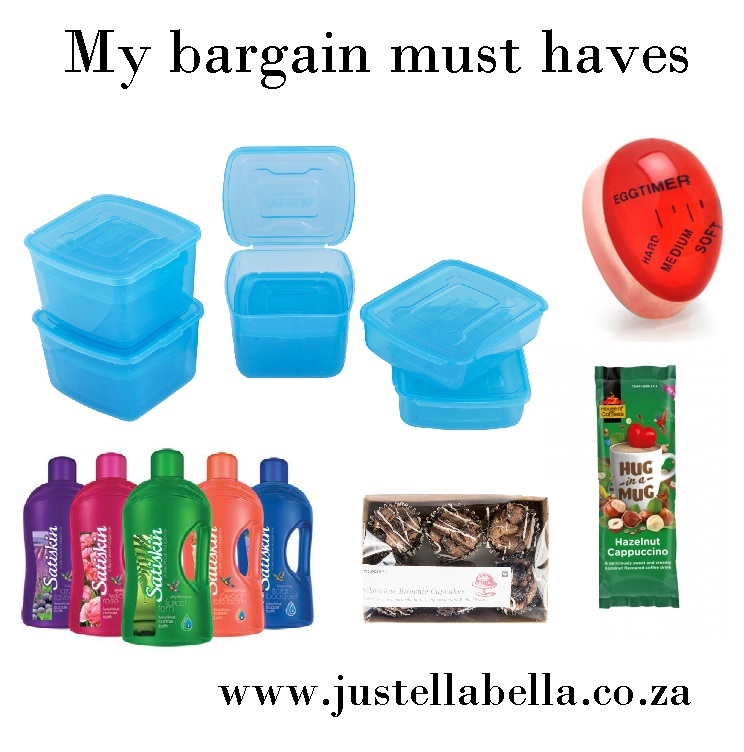 With these you can’t lose the lids, they are dishwasher and microwave safe and you can even freeze them… Confession I thought all containers were freezable but they aren’t, they shatter , we often cook ahead for the week and I have learnt this the hard way. 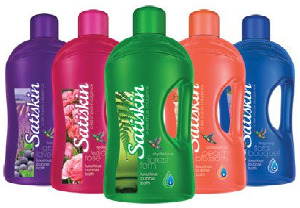 At R180 for 11 it works out to like R17 each which is a BARGAIN!!! I love everlid containers. 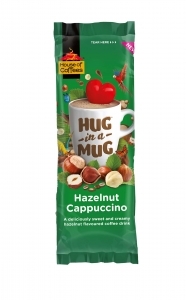 Have you tried the hug-a-mug range? I’m a huge fan, nom nom nom…it’s around 102cals a cup so it’s not exactly guilt free but it’s so awesome, the smell and the comfort level is soooooo high I could just bath in a cup… that is saying a lot as I don’t like baths, I find it too much like I’m making Eleanor soup. The price is higher than the other instant coffees at around R50 a box but seriously that is still like R5 a cup which is insanely cheap. Go to a coffee shop with a R5 and you can’t even pay your car guard, I’m just saying , looove hug a mug, I hug you my mug. Woolies is singlehandedly sabotaging my get skinny efforts! I wonder if I could sue them like those Americans who sued Mc Donalds? I would ask for payment in snacks though (whaaaaat) These are my new favourites Chocolate brownies topped with butter icing, pecan nuts and choc drizzle. Yes you read that correctly. It’s like a cupcake but instead of the cake part they used brownie. I DIE!!! 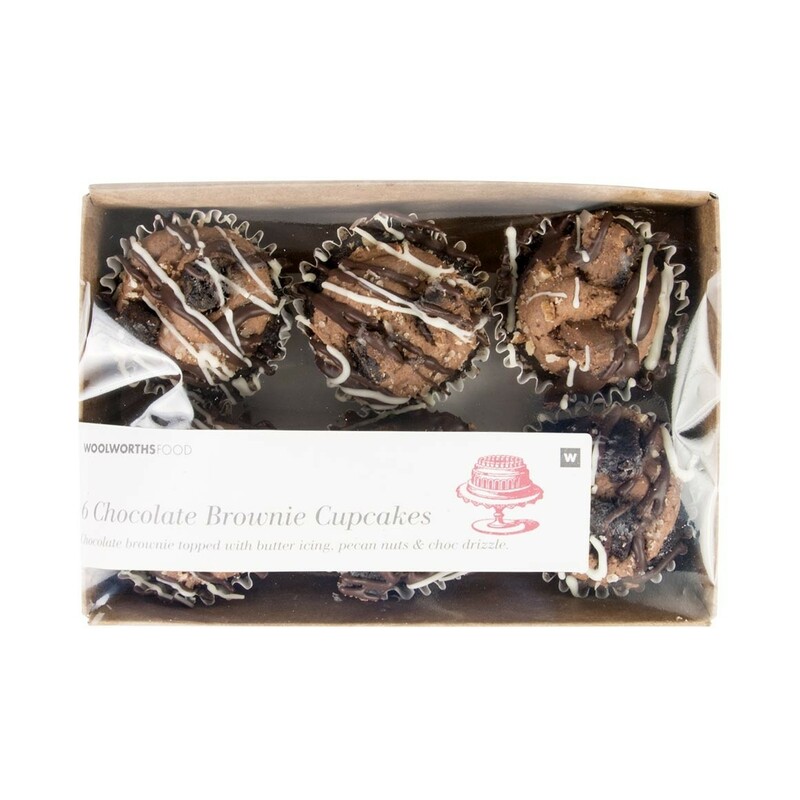 They are tiny and are like 120cals each so this is pure indulgence they go for around R36 for 6 so you can get into a sugar coma quite cheaply…omw so good!!! Oooh, got to try those brownies. 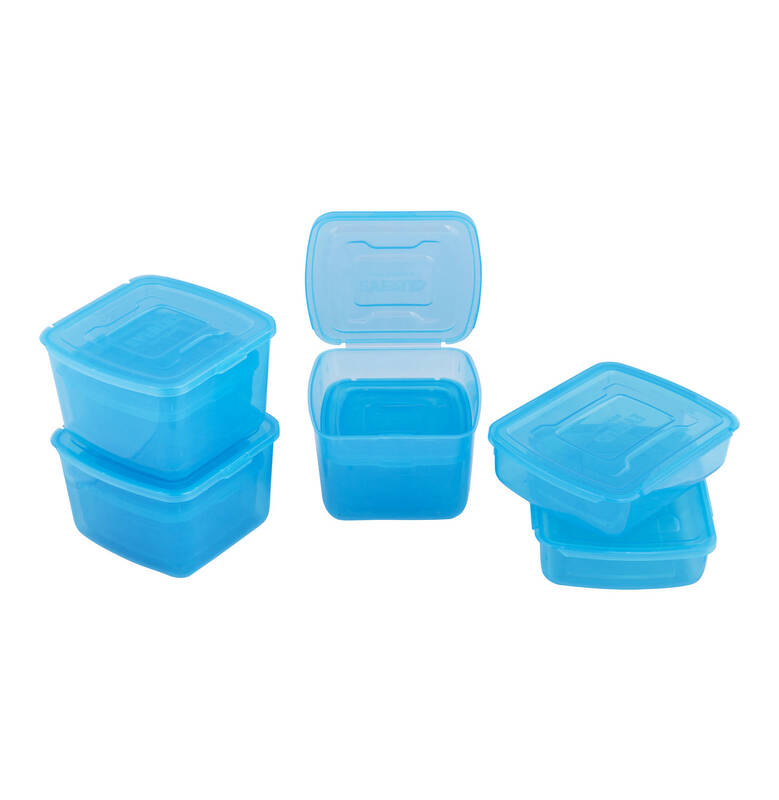 Oh and the tupperwares with the lids seem awesome too, I am a bit OCD with containers having lids. I totally feel you on the lids thing! We have the same issue with the tupperwares – drives me MENTAL!